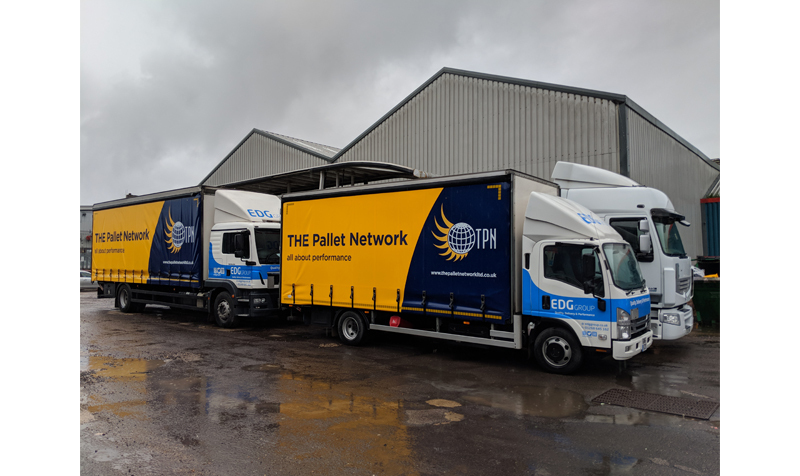 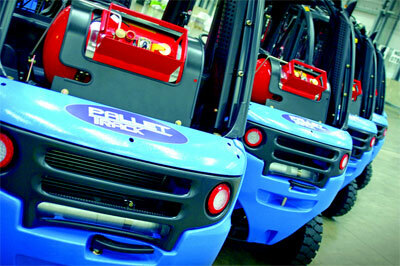 Pallet-Track has opened a southern hub in Hertfordshire’s Welwyn Garden City, a move it claims will save 500,000 extra miles of transport per year for shipments heading into the capital. 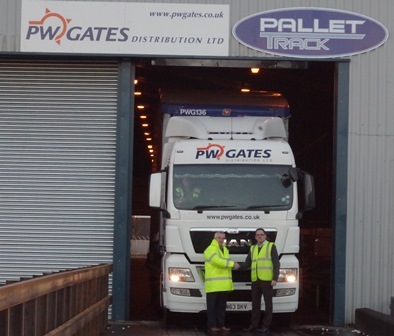 Pallet-Track has processed its 10 millionth pallet through its Wolverhampton hub , achieving the milestone in less than ten years of operation and without a single loss. 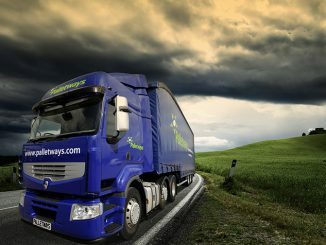 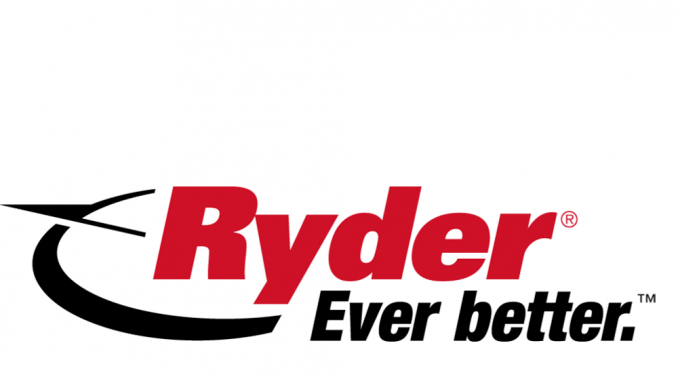 Keyne Express Deliveries and KED Logistics have been purchased by Beaches Logistics after both companies entered administration.